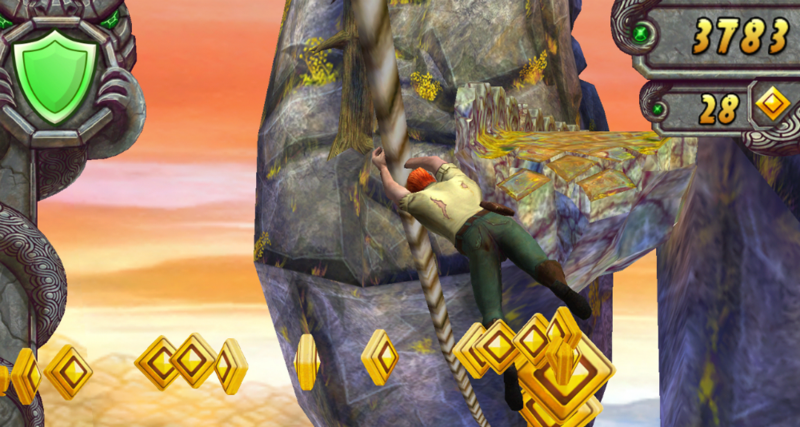 Imangi, the creators of Temple Run 2, pushed out a big holiday update to the title through Google Play for Android this morning. Included in the update is an entirely new challenge, as they have added in water slides for you to twist and turn in while making your way through your run. On top of slides, you can also run as Santa, whom can be bought using gems inside of the game. They also threw in a ton of Christmas related goodies like Santa hats, Christmas artifacts, and other “mysterious” masks that can be applied to your character. Full changelog can be seen below.